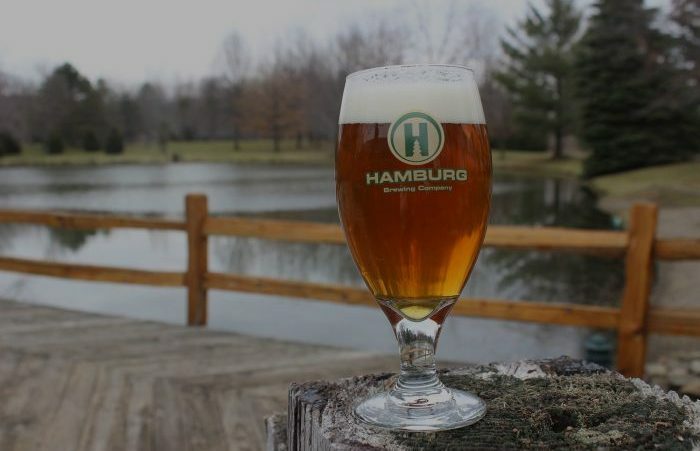 Two new beers have joined the lineup at Hamburg Brewing, Hoptang (5%) and Pineapple IPA (7.2%), the next in the brewery’s Lab Coat Series. The former is a dry hopped grapefruit lager featuring a nice compliment of hops and grapefruit that provides a pleasant balance and the latter is ‘a whirlwind of fruit, hops and malts combined to make something utterly different,’ according to the brewery, leading to a sticky pineapple mouthfeel with a malty backbone. 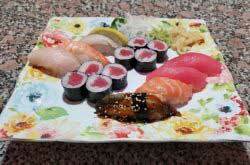 Enjoy one or both today, preferably while sitting down by the water on Hamburg’s patio. There are plenty of seats waiting for you. 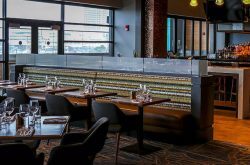 Consumer’s Beverages are taking over the former Pettibones Grill at Coca-Cola Field and transforming it into Consumer’s Pub at the Park, featuring Buffalocal. 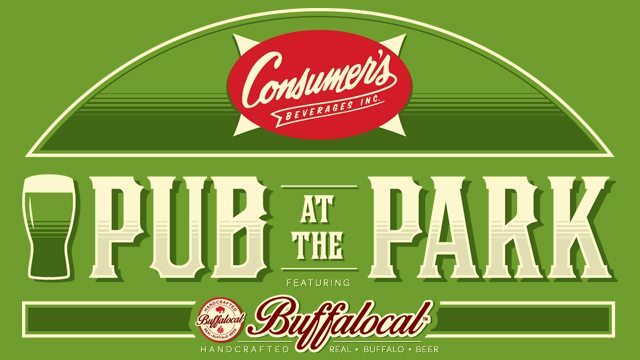 Consumer’s Pub at the Park, located on the mezzanine level on the first base side of Coca-Cola Field, will feature Buffalocal beers and beverages from a number of local breweries including Resurgence, Big Ditch, Flying Bison, 12 Gates, 42 North, New York Beer Project, Buffalo Brewing Company, Pearl Street Brewing and Blackbird Cider. Consumer’s Pub at the Park will also feature a newly revamped ‘pub-style’ menu. Find out more information at PubatthePark.com. 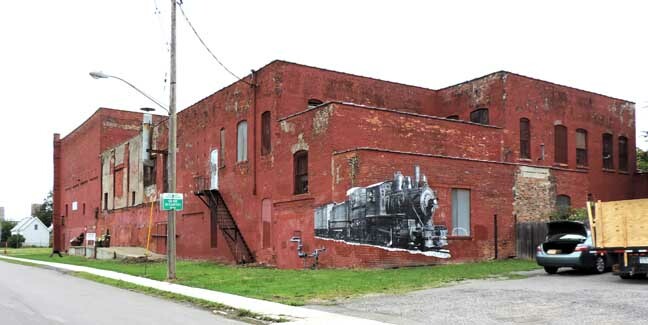 A new brewery will soon be joining Old First Ward Brewing in the Old First Ward. The as-yet-titled brewery, to open inside the Barrel Factory, is expected to produce between 20,000-25,000 barrels annually with a focus on West Coast style beers, including a line of IPAs. The development group, which is led by Buffalo native Lexi Craine, expects the brewery to be open by October, pending both federal and state approval. 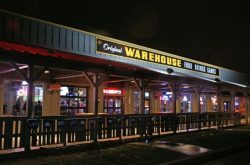 Craine says he hopes to distribute beer downstate as well as to several neighboring states. Currently, the Barrel Factory houses Lakeward Spirits, Snowy Owl Kombucha and Elevator Alley Kayak.